The vitamin folate or folic acid as it is also known was one of the most significant discoveries of the modern era. Folate is one of the most basic building blocks in both humans and animals and serves as the catalyst for many biochemical reactions in the body. Folate’s health effects have the ability to play a role in multiple areas including pregnancy, stroke, cancer, and heart disease. Further research has been done and this post will dive deeper into the discovery of folate and its effects on the human body. Folate’s discovery starts with an extraordinary woman named Lucy Wills in the year 1931. Willis was born in London, England in the year 1898. She studied medicine at the London School of Medicine, which would later be known as the Royal Free Hospital School of Medicine. After graduating with double honors, she went to work in the field of chemical pathology in 1928. It was here that she applied and was approved for a grant from Tata Trust to do further research in the disease of macrocytic anemia in Bombay, India. Macrocytic anemia is a disease that is seen in pregnant woman and Bombay, India was hit hard by it, specifically women who worked in textile factories. Wills soon realized that the poorer population was most affected by the disease due to their diets, or the lack of proteins and fruits and vegetables. This led Wills to experiment on albino rats to see how changing the diet of the rats might stave off macrocytic anemia. It was clear that the diets of rats and poorer population was lacking vitamin B so she introduced brewer yeast or a yeast extract known as marmite to the rat’s diets and discovered that it prevented the disease from starting. In 1938 Wills took the knowledge she gained from her time in Bombay and attempted to cure patients who suffered from tropical macrocytic anemia. It was here that she discovered that not only does the yeast extract, marmite, cure macrocytic anemia but also injections of crude liver oil. She came upon this discovery through trial and error. She attempted to feed her patients a purified liver extract and saw that the results failed to bring on the prevention of the macrocytic anemia. Wills kept detailed notes of all her pregnant patients with macrocytic anemia and tropical macrocytic anemia well after she treated them, these books are now property of the Royal Free Hospital School of Medicine where she taught until she retired in 1947, soon after World War II. In 1941 a trio scientist; Mitchell, Snell and Williams gave the yeast extract, marmite, the name folic acid. Folic acid is derived from the Latin word folium or leaf. The reason this is important is that the trio of scientist realized that they could isolate folic acid from a leaf of spinach. and (3) additional single carbon units attach to the nitrogen atom (N5 or N10). This was significant because folic acid was now used to represent a fully oxidized compound that was not found in nature and folate was used to represent naturally occurring folates and folic acids that have a similar vitamin activity. After the discovery that folate could be synthesized the research really began to take off. Centers for folate research began to grew in London, Israel, South Africa and Montreal. 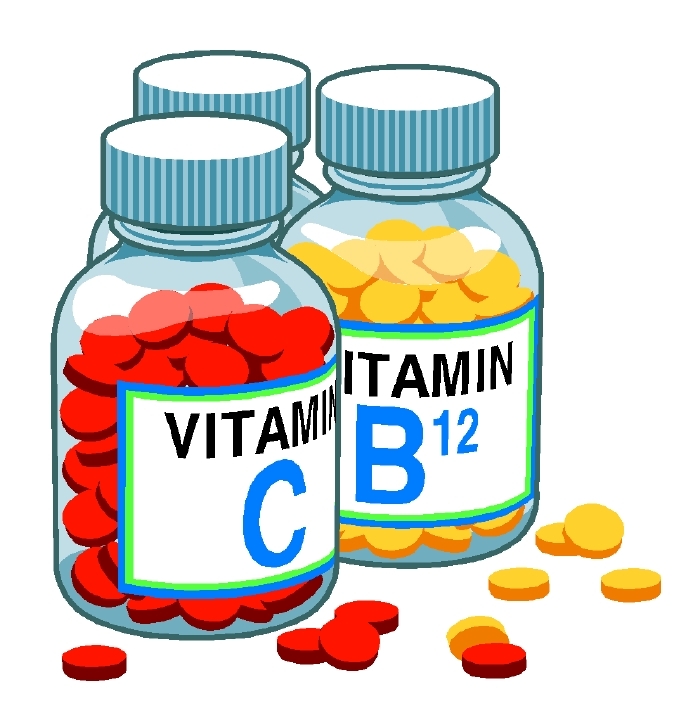 It was in Montreal where Louis Lowenstien, Bernard Cooper, and Michael Whitehead forged ahead on the maternal nutrition and the abnormalities of vitamin B12 and folate. This research lead to Montreal becoming one of the top centers for folate research. At the Haddassah Medical School in Jerusalem, Moshe Rachmilewitz, Nathan Grosowica and Gabriel Izak saw the significance red cell folate and its link to folate deficiency in Burmese pregnant women. As research into folate and folic acid continued it was shown that overexposure of folate therapy led the growth of tumors. In 1948, G.H. Hitchings and G.B. Elion began to do research at the laboratories of Nobel Laureates into folate antagonists or anti-folates. This was significant because aminopterin was discovered by Sydney Farber which led to several anti-cancer agents being developed that could inhibit normal metabolic reactions. We know today that folate and folic acid are used to treat folate deficiencies and anemia. It can also help the bowels with the absorption of nutrients that pass through that may otherwise be ignored. Folic acid specifically can be a benefit for those that suffer from ulcerative colitis, liver disease, alcoholism, and kidney dialysis. It is taken by pregnant woman to help prevent birth defects such as spina bifida and miscarriages. Its benefits have been used for symptoms of colon cancer, cervical cancer, heart disease and stroke. It has been used for memory loss which is why it has been linked to research into Alzheimer’s disease. Some people use it directly on their gums to prevent gum disease. It is truly amazing how in a yeast extract could change the medical world so radically. From the discovery of a vitamin B deficiency in poor, pregnant textile workers to the synthesizing of the spinach leaf we were given a truly remarkable vitamin. This powerhouse vitamin is not only naturally occurring in vegetables such as broccoli, lettuce and okra but is also added to cold cereals, pasta, and cookies. 5 Foods That Prevent Cervical Cancer – How To Prevent Cervical Cancer With Foods | Lady Care Health. (2016). com. Retrieved 9 April 2016, from http://www.ladycarehealth.com/foods-that-prevent-cervical-cancer/. This entry was posted in Food, Health Tips, Healthy Eating and tagged Folate, Health, Healthy, Living, Vitamin, vitamins, Wellness. Bookmark the permalink.